This is a brief overview of how to sell an inherited house. The weeks and months after a death in the family is a traumatic, sad time. Usually the last thing you want to deal with are administrative matters, or settling the deceased’s estate. Eventually though, you must deal with their property, pay off creditors, distribute the remaining property to heirs in accordance with the will. Things like checking accounts are easy to handle; houses not so much. In fact, heirs usually deal with houses long after their love one’s death. The first thing you have to decide is whether you want to sell the inherited house at all. Here are some things to consider as you weigh your options. When multiple heirs split an estate, you might have to sell the house just to give everyone what they’re due. For example, if the deceased person (decedent) had most of their wealth in their house, the only way for the heirs to get their share is to sell the house. Even if the house doesn’t have to be sold to split among heirs, you may just not want to be a landlord. Unless you’re planning to move into the inherited house, you will probably make it into a rental. A lot of people do this, but many can’t, or won’t, for a variety of reasons. In this case, it makes sense to sell the inherited house. Most inherited houses are in a state of disrepair, as the owners were usually elderly and may have lived in the house without any significant upgrades for decades. When you inherit this house, if you plan to keep it to move into or turn into a rental, you will have to invest a lot of money to rehab the house. If you inherited the house, and not a lot of cash, you might not be able to afford this. It makes a lot more sense to sell the house in this case. A lot of times, heirs will get into arguments about the house. Many will have strong emotions attached to a building that defined their childhood. Depending on the circumstances, those strong emotions could be very positive, or very negative. 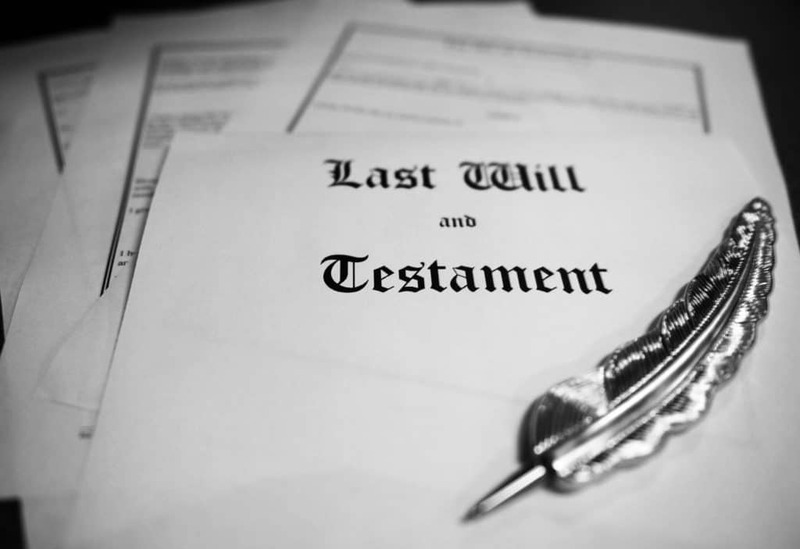 Often the person dealing with the affairs of the deceased (the executor) is not local, and often in another state. It’s fairly easy for the executor to divvy up a checking account, but if there is a house, it’s going to be a challenge trying to sell and/or manage it from another state. One huge challenge in trying to sell an inherited house is that it is usually outdated. As stated above, they usually haven’t been updated in years, and are often in a great state of disrepair. It’s hard to sell a house that needs a lot of work, as most buyers will be looking for a well maintained, modernized house. On a related note, besides being outdated, inherited houses are often full of junk. So in addition to fixing the house to prepare for sale, you’ll have to empty it as well. Not an easy task, as many of the items could be priceless heirlooms, while others merely useless trinkets. Sorting through all this could take months and a lot of money. Meanwhile, you’re still paying taxes on the house, and possibly, a mortgage. Does this describe you? Barker Hill Realty has years of experience in dealing with this kind of situation. We help those who want to sell an inherited house do so in a quick, respectful, and painless manner. If you’re trying to sell an inherited house, please contact us and see if we can help.